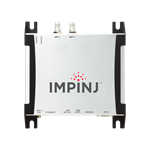 RFID inFusion - Easy to use, enterprise caliber RFID Software. Now supports SensThys RFID Readers! RFID Solutions, Inc, a company specializing in easy to use, enterprise ready, RAIN RFID systems to the global RFID market and SensThys®, Inc. a technology company that seamlessly integrates sensors, communications, and high efficiency systems built upon a powered networking platform, today announced that RFID Solutions’ RFID infusion software platform is now available on the complete line of current and forthcoming SensThys RAIN RFID readers. Save 30% on RFID inFusion when you purchase a SensThys RFID Reader! RFID Solutions specializes in providing high-quality, easy to use, enterprise ready, RAIN RFID systems to the global RFID market. The company was founded in 2006 and has extensive experience in designing and building RFID solutions that directly address customer's business needs, allowing them to achieve their goals and maximize their return on investment (ROI) using RFID technology. RFID Solutions believes that its success is built upon the success of its customers and works directly with them to produce cost effective RFID solutions that are on time and under budget. RFID Solutions provides both hardware and software and is certified using the latest RFID devices and technologies available. 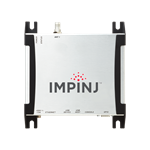 The company believes in providing "best of breed" products to its customer and has premier partner relationships with leading RFID equipment manufacturers such as Impinj, Zebra, Alien, Invengo and SensThys. RFID Solutions works with businesses in the private sector as well as civil and government agencies. 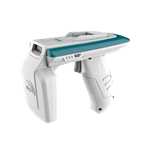 The CSL CS108 Sled is the longest read range UHF RFID handheld sled reader in the world. 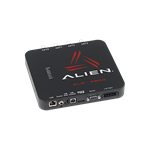 It works with all Android phones, Windows phones or iPhones. 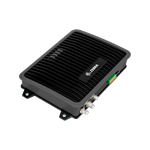 It enables lightning fast inventory of items on pallets, warehouse shelves, moving vehicles, and other tagged items in business processes where fixed reader class performance is required in a portable device. 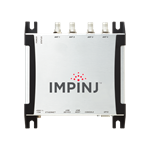 CS108 is used globally in many mission critical government, industrial and commercial applications. 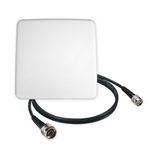 Circular Polarized 7x7 Indoor / Outdoor UHF RFID Far Field Antenna kit, includes RFID antenna, articulating wall mount and 10 ft / 3m antenna cable. 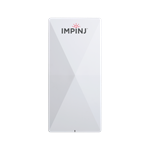 Impinj Speedway R120 - Single Port - UHF RFID Reader, Optimized for single reader zones, expandable to 8 antennas. 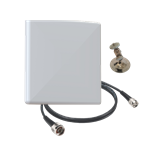 Circular Polarized 12x12 Indoor / Outdoor UHF RFID Far Field Antenna Kit, includes antenna , articulating wall mount and 10 ft / 3m antenna cable. 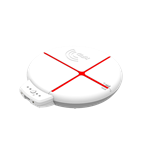 The next generation of UHF Desktop RFID Reader from ATID, support both USB and Bluetooth, with built circular polarized antenna.